Hinrichs: "It's a better plan for how we allocate capital in a more efficient way." 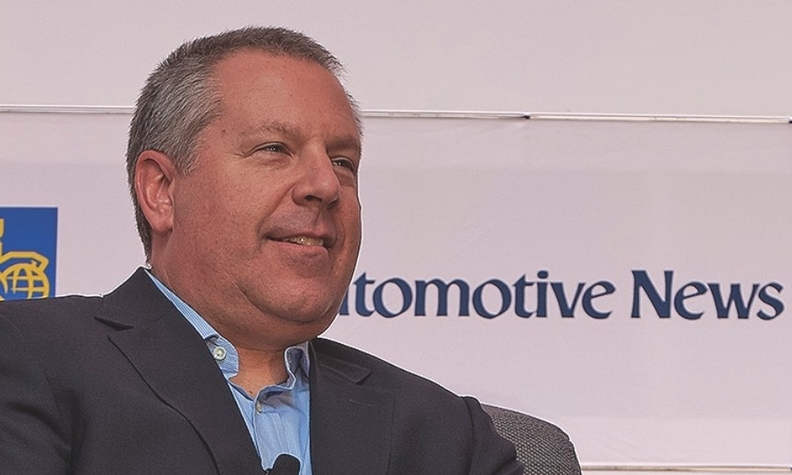 DETROIT -- Ford Motor Co. has changed its North American production plans for autonomous and electric vehicles, again. As part of the moves, Ford said production of the next-generation Transit Connect van would shift to Mexico from Spain. Ford had been expected to start North American production of the Transit Connect, with Flat Rock among the locations believed to be under consideration.